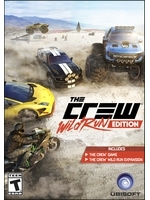 We haven't had much time to play the beta of The Crew: Wild Run since yesterday, but we could still capture a bit more footage with Davton. 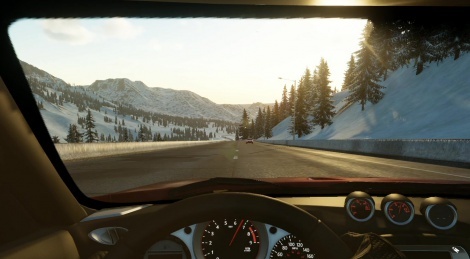 Apparently, the driving sensations haven't changed much when using the old specs, so if you're looking for something new, you'll have to turn to the new ones. In the following videos, you'll have a sneak peek at the bike and the drift spec, the latter clearly requiring some training to get the hang of it. Only watched the Bike Gameplay video, would've watched the rest if I'd been impressed, I can live with the last gen graphics due to the immense scale of the game but its just to slow lacks grittiness and the vehicle density is to low and worse of all vehicles keep disappearing from plain site this is really bad and needs to be fixed.